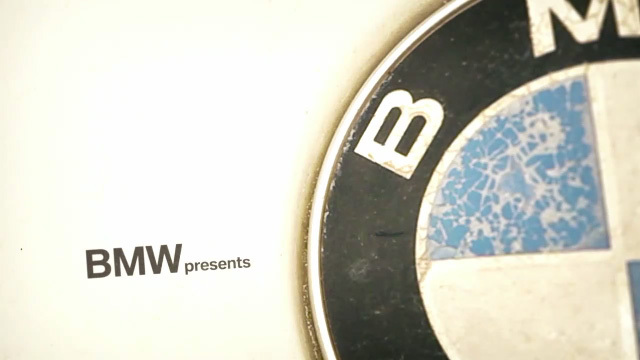 Some time ago we stumbled upon Murray and his BMW 2800 CS. In the meantime BMW released some more "unscripted" stories. Every single one is worth to watch. Well done, BMW!